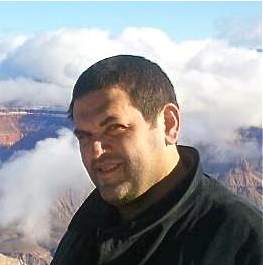 Nick Spanos is the founder of Bitcoin Center NYC, the city’s only brick-and-mortar organization dedicated to further adoption of Bitcoin. From the center’s 40 Broad Street headquarters 100 feet from the NYSE, Nick directs all center functions including technology, finance, operations, and communications. Nick’s prior experience runs the gamut of commercial fishing, entertainment, real estate, philanthropy, and politics. Nick built his first computer in 1978 and is an Internet entrepreneur many times over. He first learned about Bitcoin in 2009 and today he has a wealth of contacts in the community’s growing circle of investors, developers, startups, activists, and legal experts. Nick: In 2010 a colleague of mine wanted to buy a website domain name that I owned, and he convinced me to accept Bitcoin as payment. That was my first interaction with Bitcoin. Since then I became increasingly involved with the technology. Near the end of 2013, I rented out a large event space for a Bitcoin-themed Christmas party, and we all decided to keep the place open as a center where people can assemble to learn about Bitcoin. 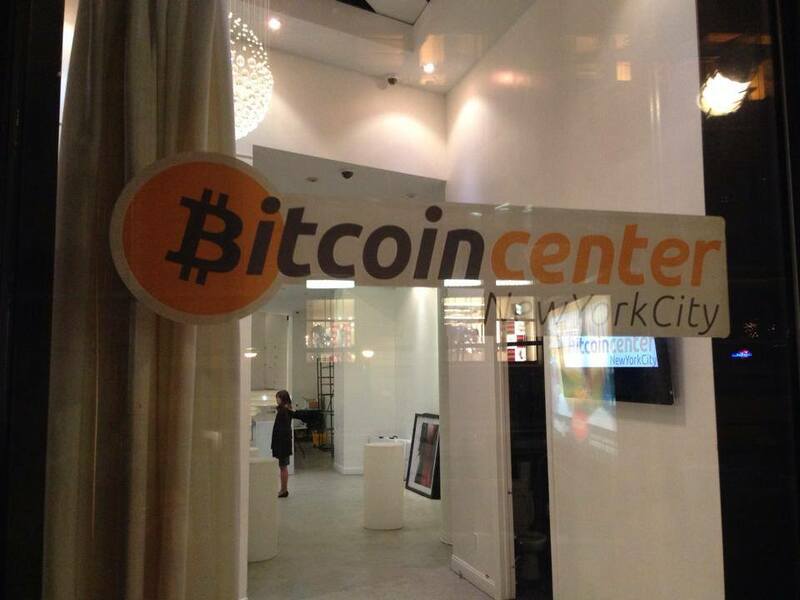 Bitcoin Center NYC exists today as the first physical representation of this highly decentralized technology. Bitcoinist: We’re constantly making things better, faster, smarter, or less expensive, in other words we strive to do more with less. Tell me about a recent project or problem that you made better, faster, smarter, more efficient, or less expensive? Nick: We enticed a landlord to accept Bitcoin as a payment method and in doing so, both parties to the deal slashed transaction time and introduced efficiencies to the real estate market that didn’t exist before. In addition there are many things that we’re improving on. As a matter of fact we’re creating a commercial percentage lease that enables a retail store to accept Bitcoin in a unique way. The landlord and tenant each receive a percentage of the revenue from a sale of goods or services in the retail store. The landlord and tenant are paid each in one transaction. Bitcoinist: Tell us about a time when things didn’t go the way you wanted–like a promotion you wanted and didn’t get, or a project that didn’t turn out how you had hoped. A: Well every day things are not turning out how I’d hoped they would. This is a new environment, new territory. The mapmakers, those who are engineering the projects that actually work and are lucrative, are keeping them a secret during this gold rush, and we’re learning by trial and error. Nick: Well for starters the 2.5 billion unbanked people in the world who could add to the global economy are unreachable. Bitcoin allows us to supply these people with the resources and the support to learn about this technology, and send value to someone on the other side of the globe. What also motivates me is the blockchain, and its ability to independently verify a multitude of transactions that originally required a room full of people to process. Bitcoin operates person to person. The benefits of a truly decentralized financial system are becoming increasingly apparent. You don’t need a third party or people in smoke-filled back rooms making decisions with the stored labor of your life. That’s what motivates me as well. Bitcoinist: If you’re sitting here a year from now celebrating what a great year it’s been for you in this role, what did you achieve? Nick: What we’ve achieved is the fact that people actually know what the blocchain is, its transparency, its accountability, and the honesty of the first open source monetary protocol to hit the planet. We’ve hopefully given people the opportunity to expand their knowledge of Bitcoin beyond the clichés, and the false belief that Bitcoin is merely a currency. The financial community will have recognized Bitcoin as a protocol just like http is a protocol, and observed that there are endless applications for the technology. Bitcoinist: What do you think about the future of mining techniques? Nick: Well of course the chips are going to run cooler, more efficiently and will hash even more amounts of data with less electricity required to create the next blocks. It is truly an incredible system that is inherently built to continue evolving. Many people, day in and day out, are on the drawing boards trying to build an even better mining machine. I have truly never witnessed such excitement in making something work more efficiently. One week in the mining industry is equivalent to years in any other industry, and I can’t wait to see what happens next.